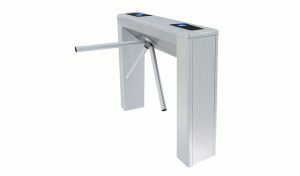 The PoE Power Clear Full Height Turnstile is smart in appearance and delivers security without appearing too intrusive or industrial. 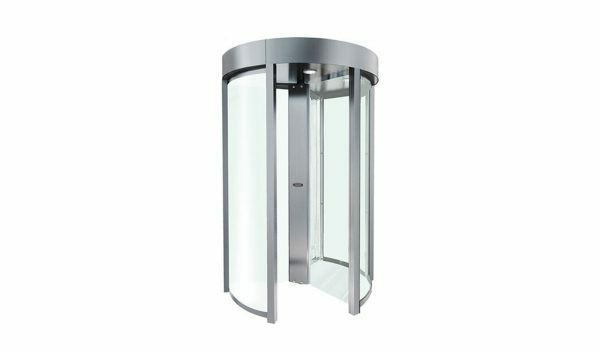 The PoE Power Clear Full Height Turnstile is intended for installation inside or in a covered entrance. It can create single or bi-directional passage ways. Access can be controlled in either one or both directions. 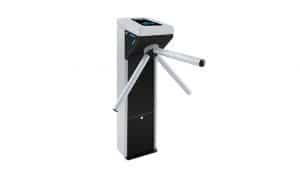 The PoE Power Full Height Turnstile is a clear turnstile which is smart in appearance and delivers security without appearing too intrusive or industrial. The PoE Power Clear Full Height Turnstile can create single or bi-directional passage ways. Access can be controlled in either one or both directions. 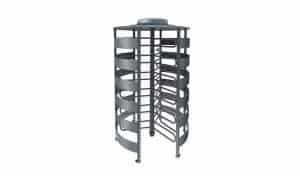 The Clear Full Height PoE Turnstile is intended for installation inside or in a covered entrance. It is delivered with one or two card or biometric reader fitted. One reader manages access and the second egress. Anti-pass-back is supported as the turnstile’s direction of rotation is tracked by sensors to ensure both access and egress events are controlled, recorded and reported.